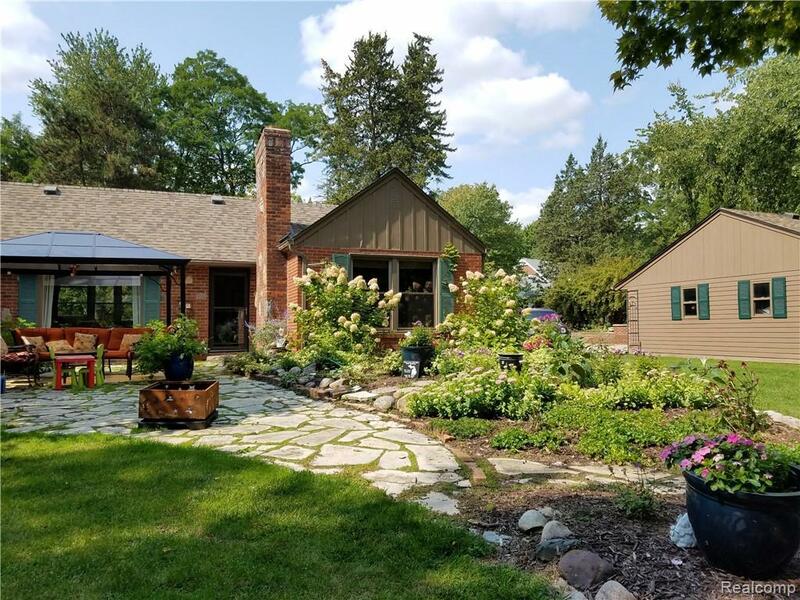 Have you been searching for a home that is nestled in the heart of Northville, yet want that feeling of a quiet country setting? Then look no further. 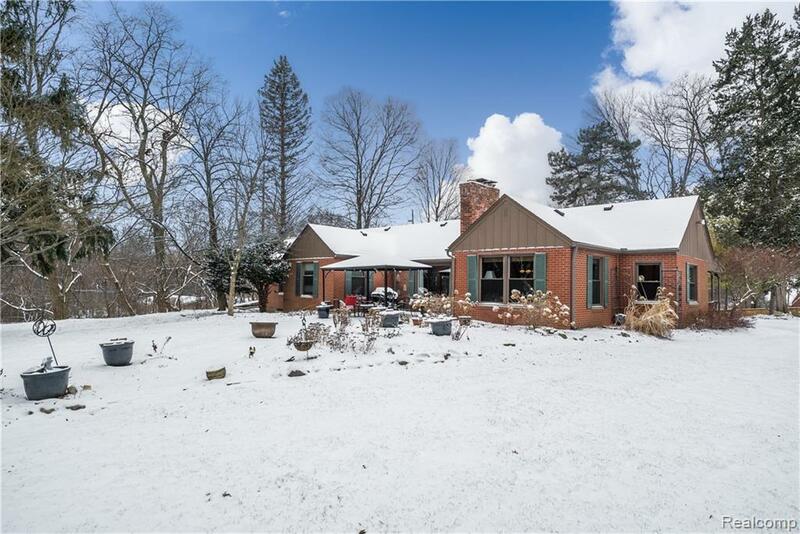 Situated on a 1.53 acre lot, this Northville brick ranch is ready for its next owner and features hardwood floors throughout, oversized great room, 3 large bedrooms and library/den complete with wood burning/gas fireplace. 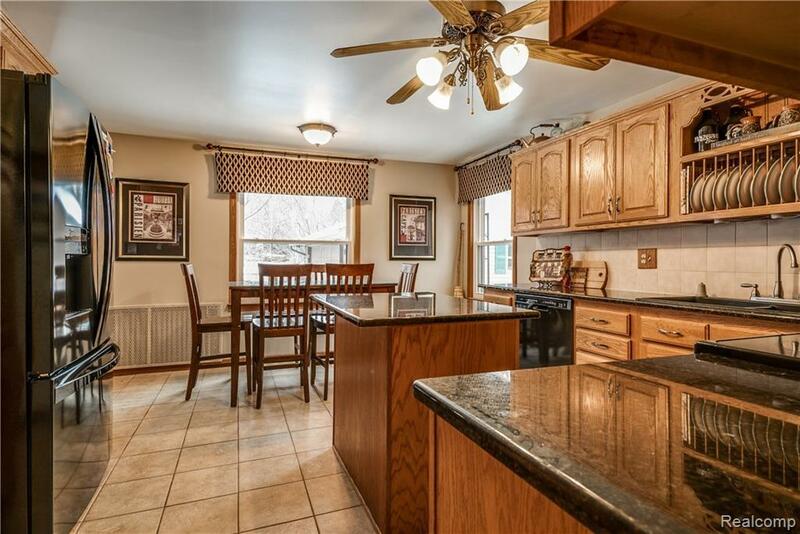 The fully finished basement features a half bath, laundry room, bonus room/office and the gem of this space, a vintage wet bar perfect for entertaining. 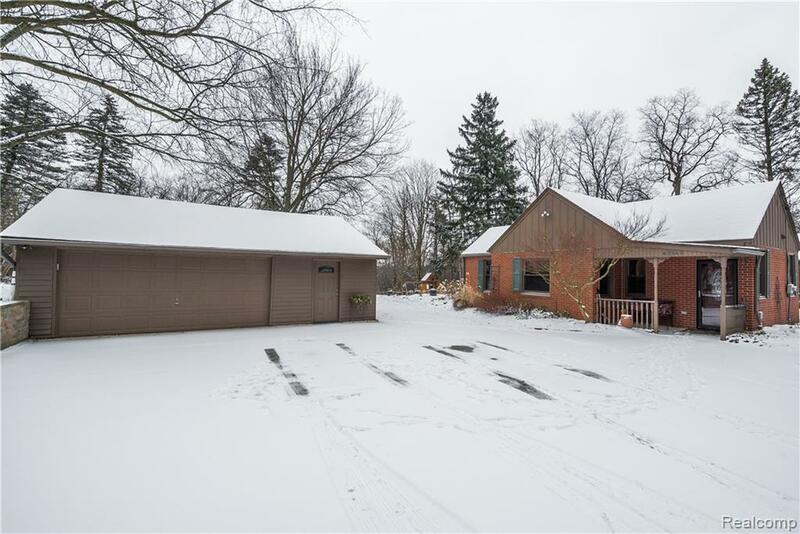 Exterior features include a large back yard, paver patio perfect for watching the wildlife or the Michigan sunsets and a short walk to the equestrian trail that borders your property line. This home truly is a must see and will not last long.